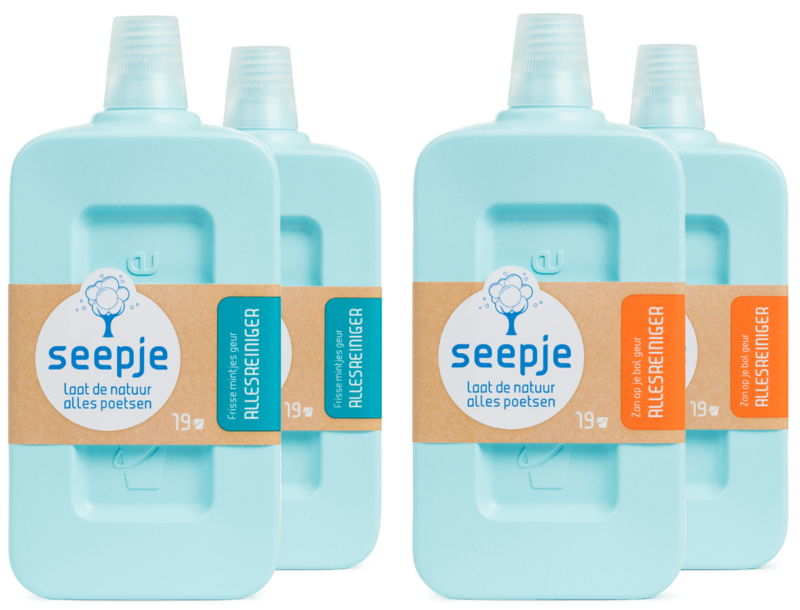 Fill your bucket with 5 litres of water, add two caps full of Seepje. For persistent stains use undiluted all-purpose cleaner and wipe the surface clean with a moist cloth. Contents: 1,15 litre all-purpose cleaner. Ingredients: Non-ionic surfactant <5%, Soap <5%, Perfume. Contains Limonene, Sodium hydroxymethylglycinate. May cause an allergic reaction. 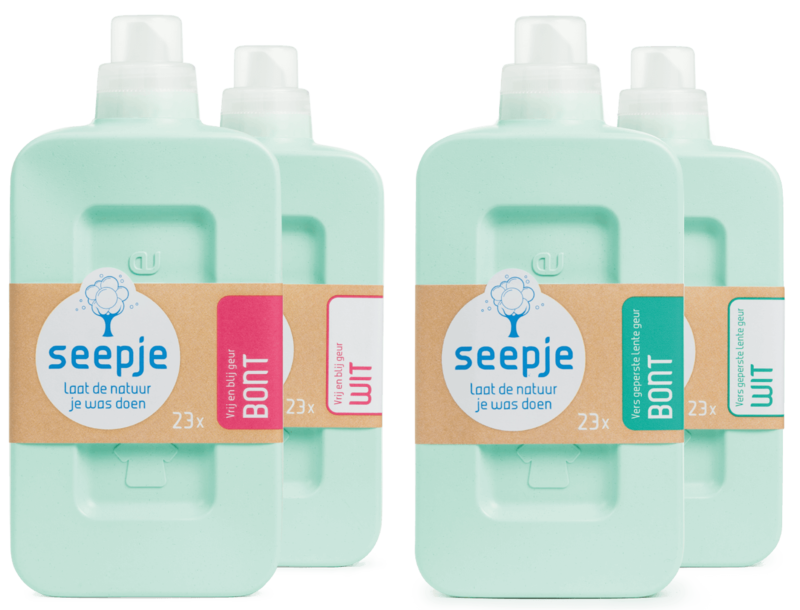 Did you know that Seepje all-purpose cleaner is perfect for cleaning all your surfaces, such as floors, window frames, mirrors and even the doors of you walk-in closet! 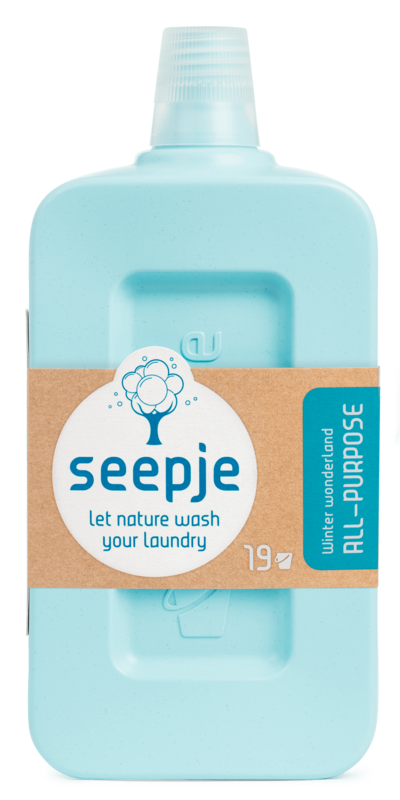 Seepje produces natural laundry detergents and all-purpose cleaners based on the Himalayan Sapindus mukorossi. As soon as the shells of the fruit come into contact with water, they release a natural form of soap. Together we can wash the world into a cleaner and brighter place! Copyright 2019 Seepje, all rights reserved. 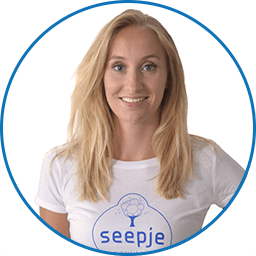 Een Brief van Seepje: alleen voor de échte waskanjers! Hoor jij daarbij? 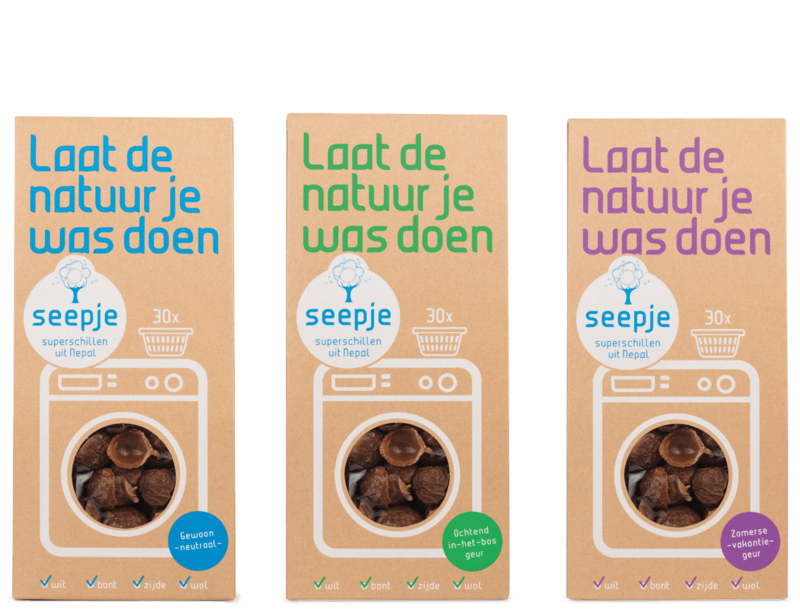 Nieuwe producten, acties en wastips: Melanie houdt je maandelijks op de hoogte!